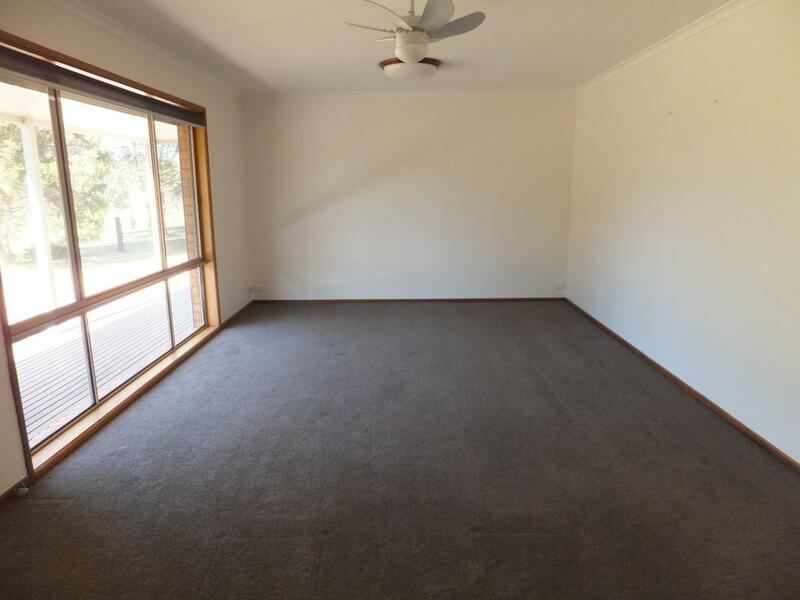 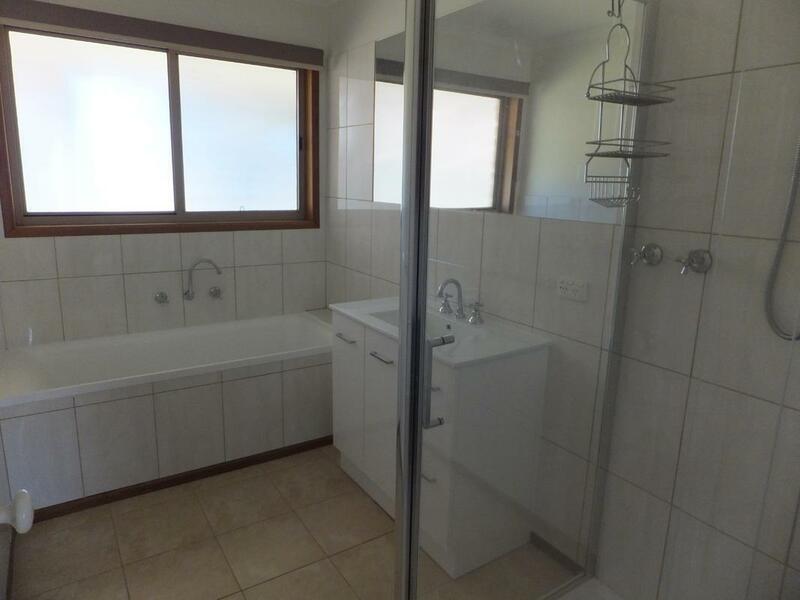 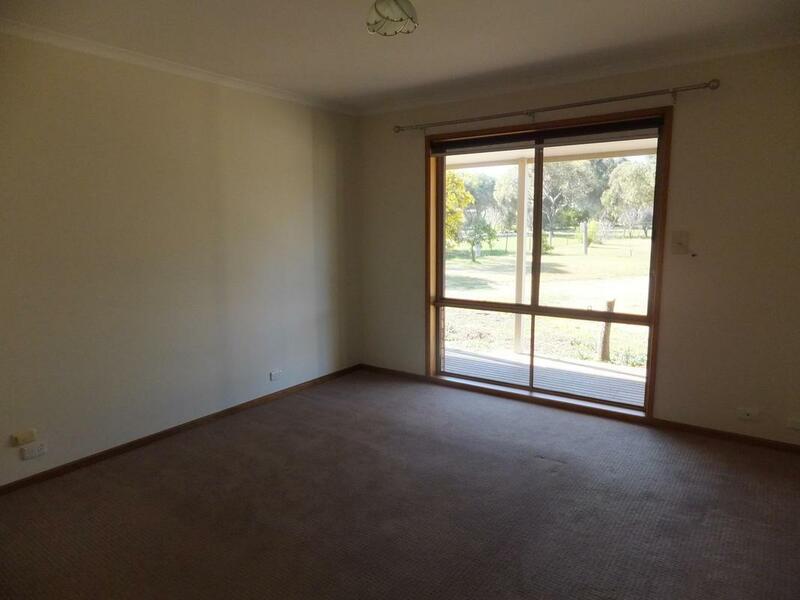 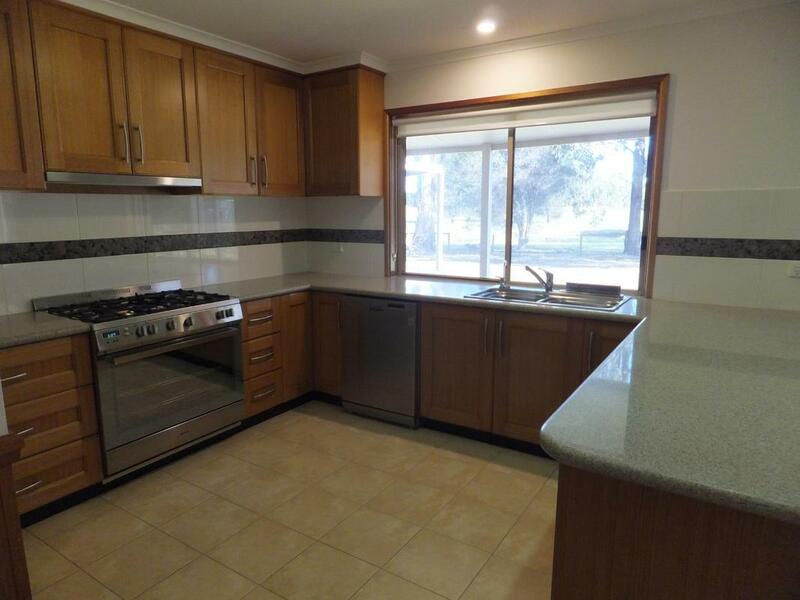 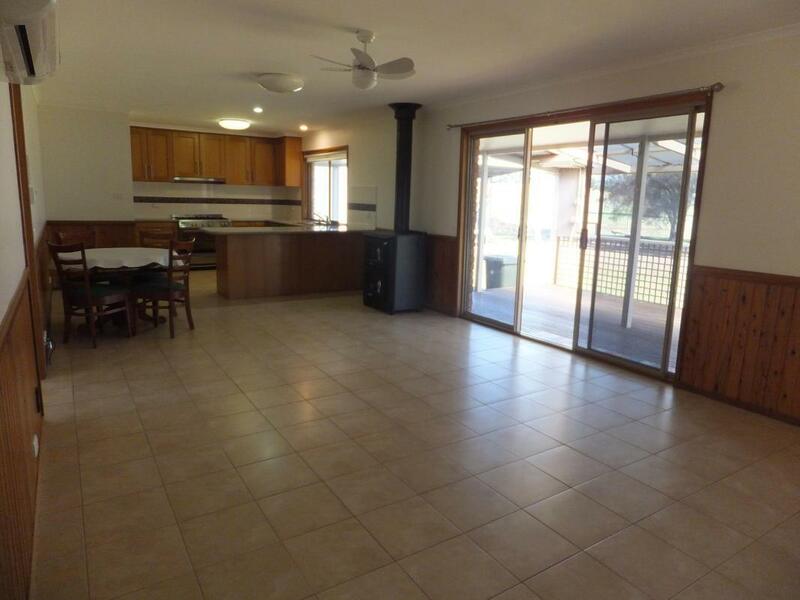 This large brick veneer home comprises of 4 bedrooms, 2 bathrooms, study and office with powder room. 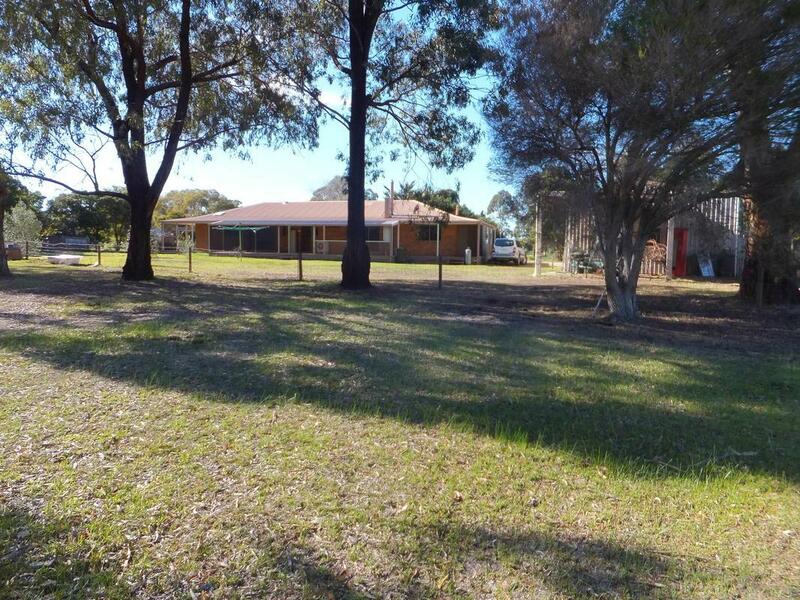 It is a great family home on 7 acres in Lucknow. 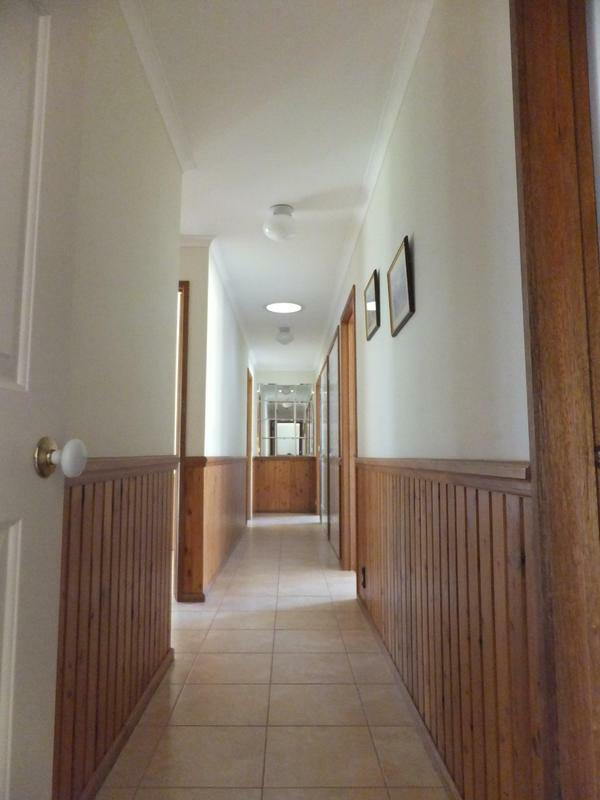 Lovingly maintained it has dado pine feature walls in the kitchen/dining and hallway, with a large separate living area. 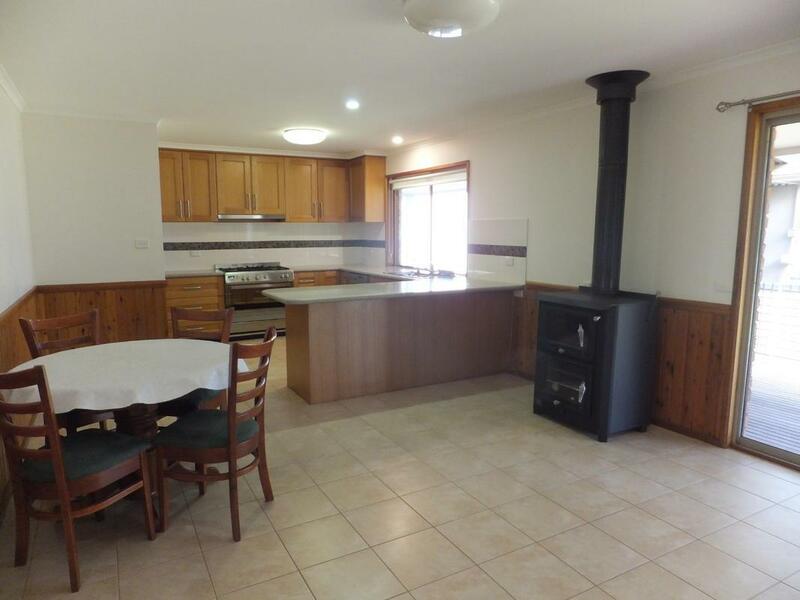 The kitchen/dining has 900mm freestanding s/s electric oven and 5 burner gas cooktop, a dishwasher and walk in pantry, a wood fire Bakes Oven and a r/c split system. 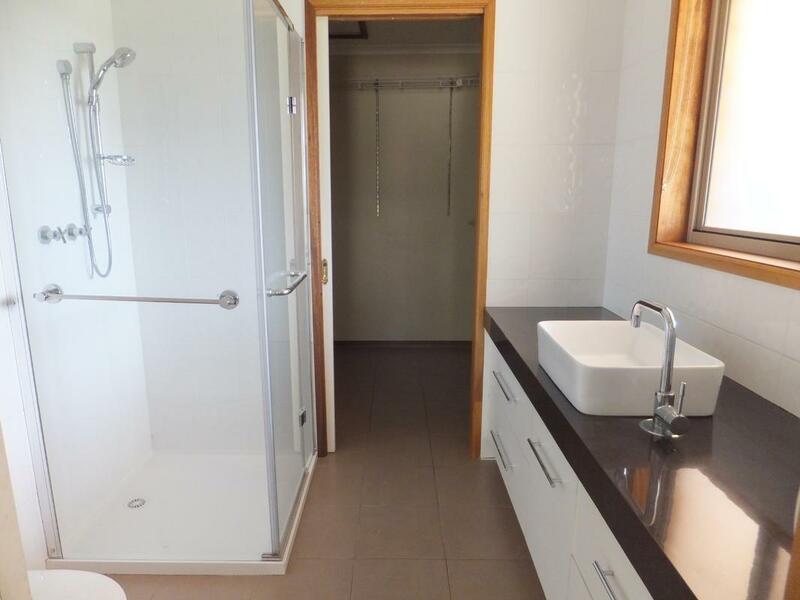 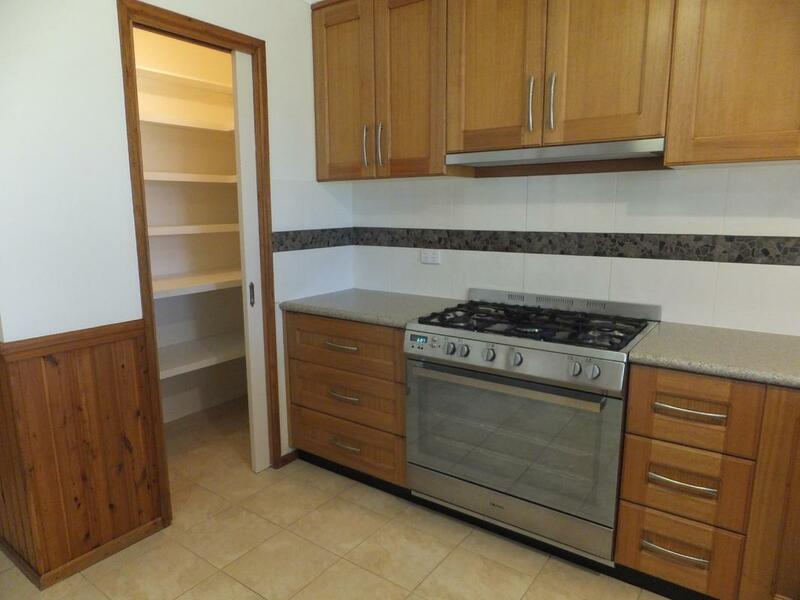 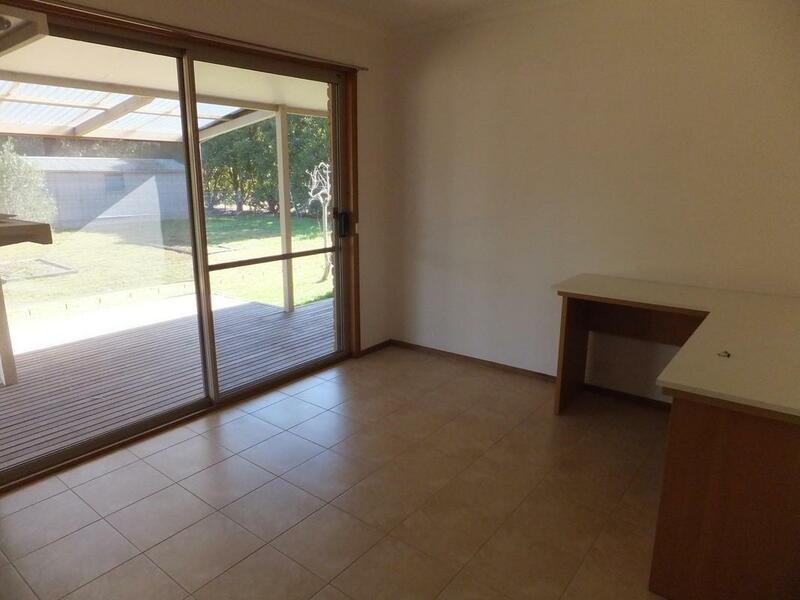 With hydronic heating in 3 bedrooms and the study to keep you warm. 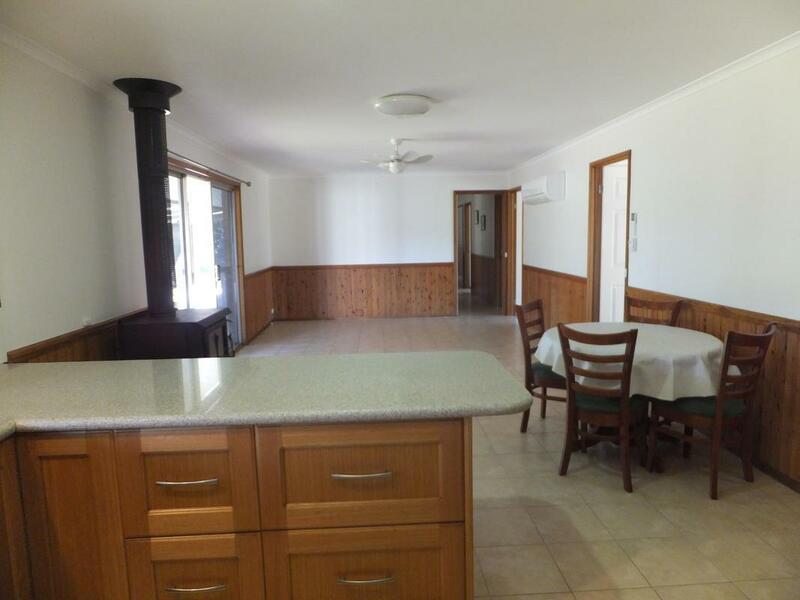 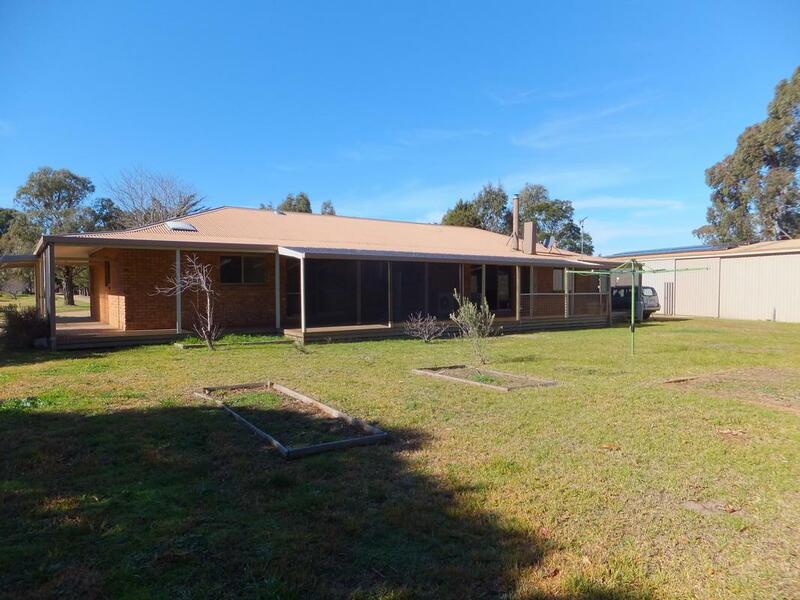 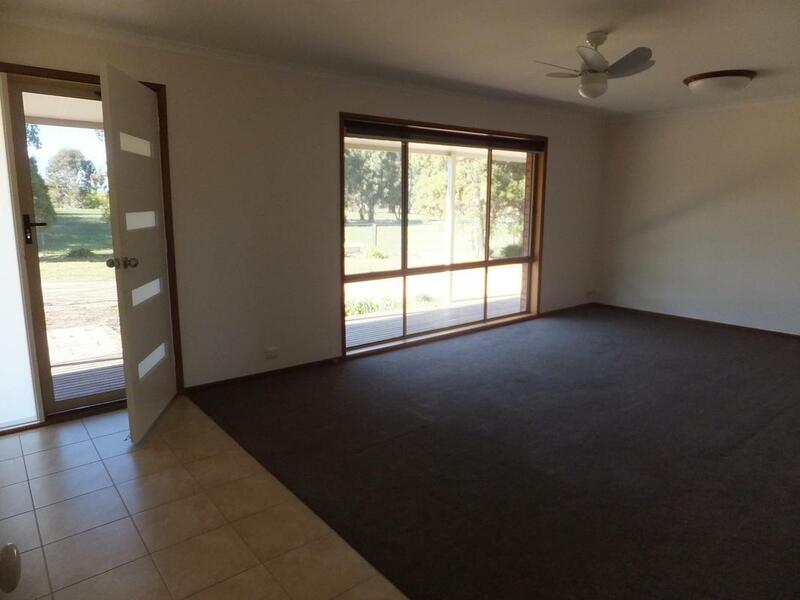 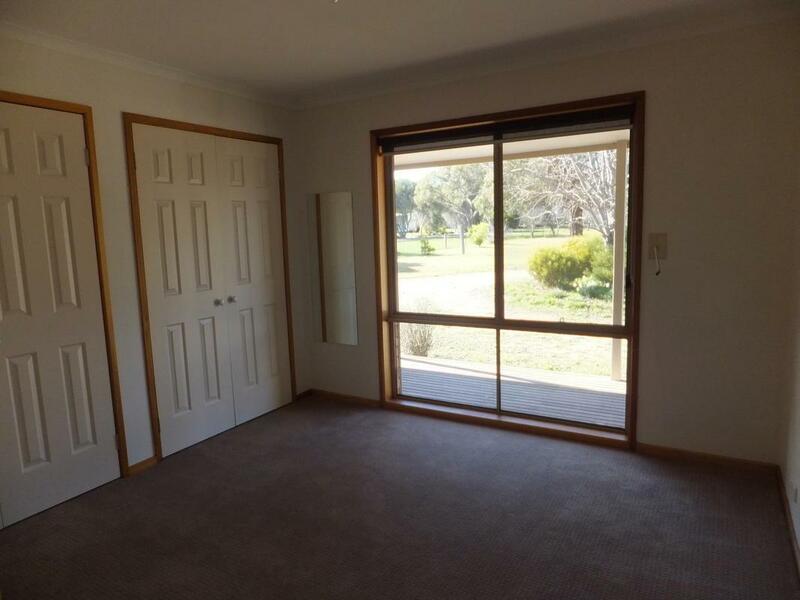 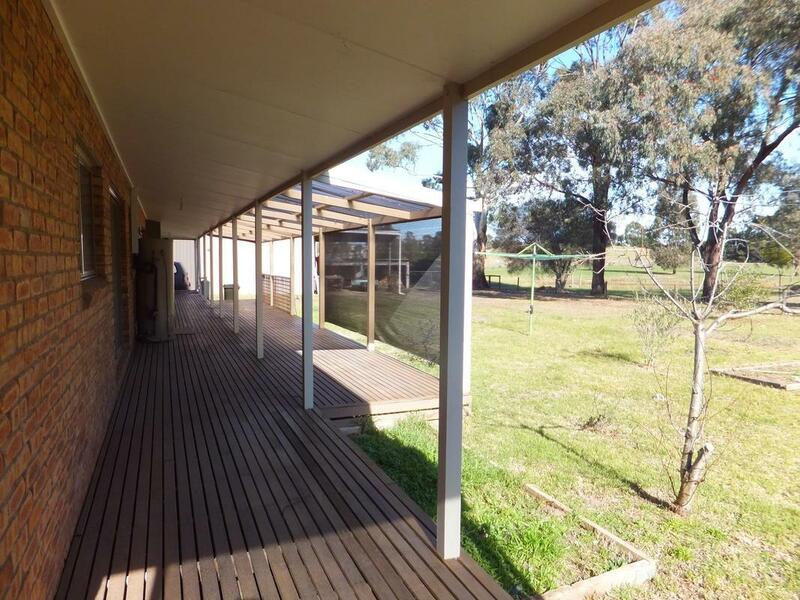 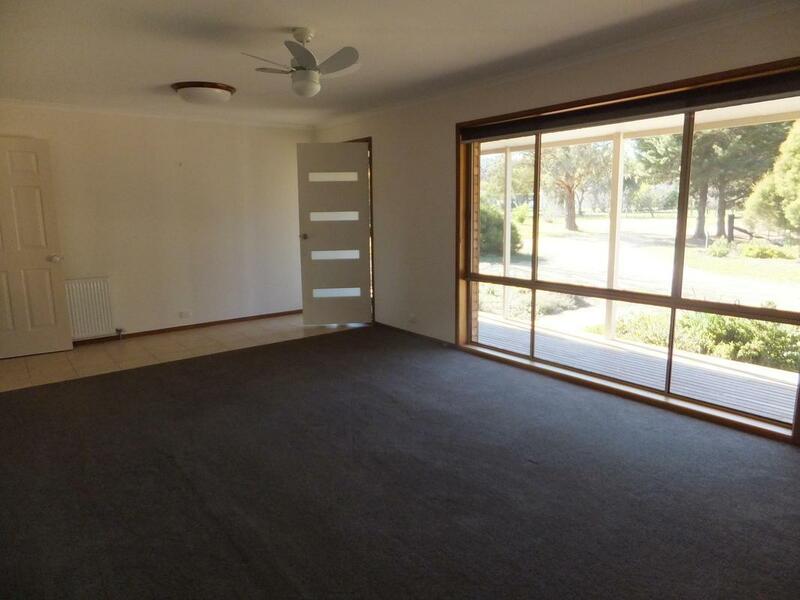 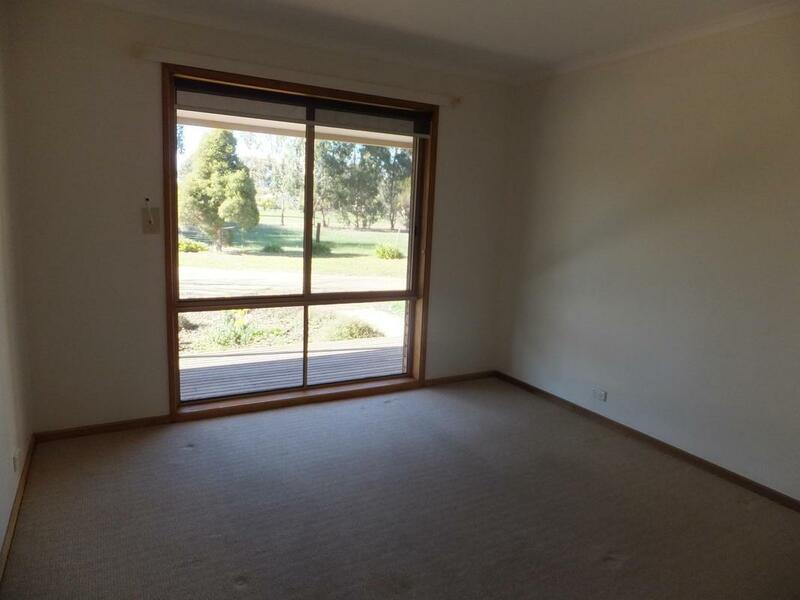 Wide verandas on 3 sides of the home with fabulous rural views. 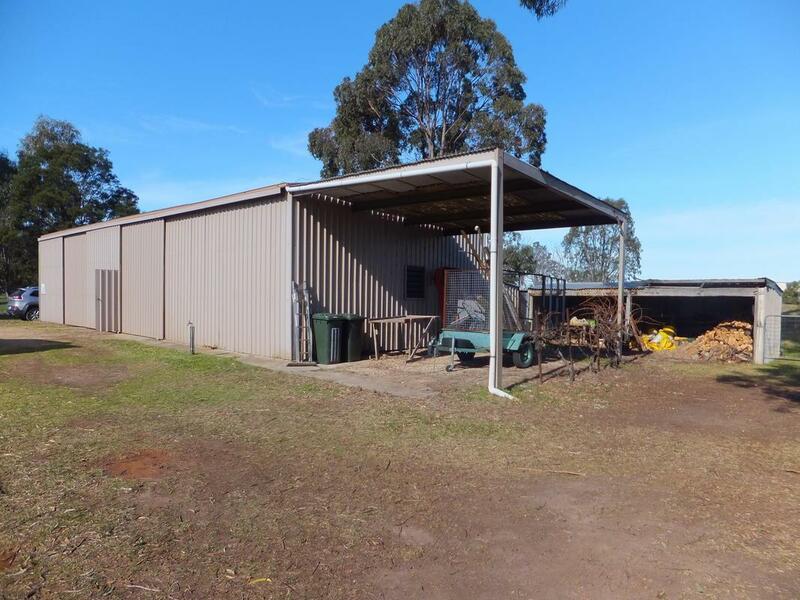 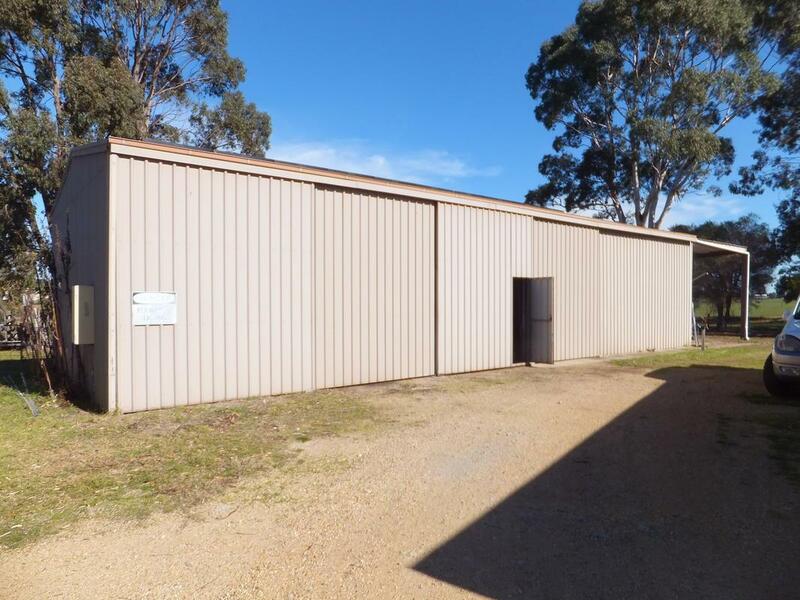 A 20m X 7 m shed with concrete floor and power, 2 single carports, a wood shed, a garden shed and a chook pen. 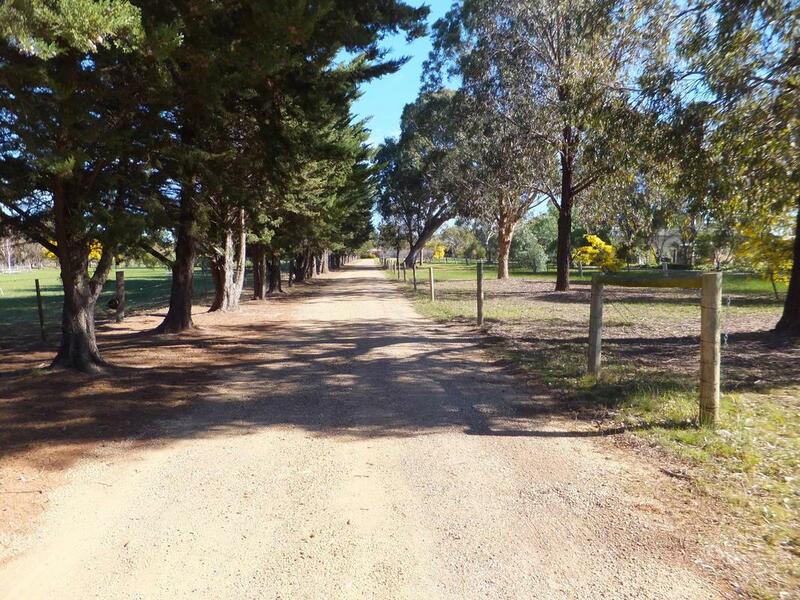 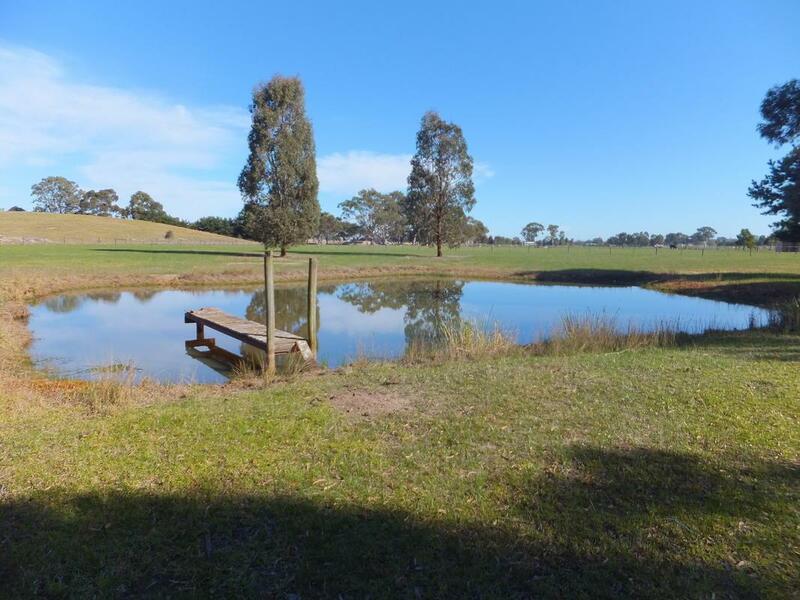 The land is fairly flat with a good size dam, an orchard and 2 paddocks, ideal for a few horses or many hobby farming pursuits. 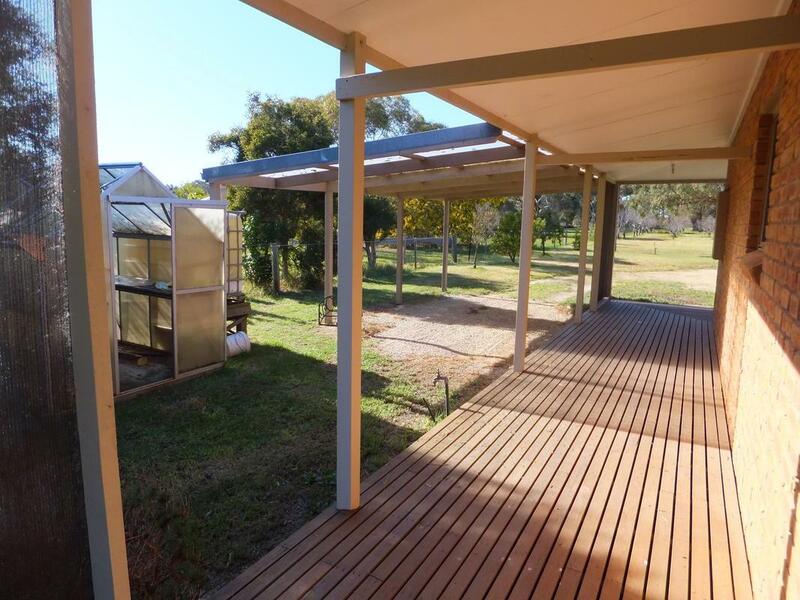 There is the added bonus of a 3.5kw solar system which reduces power bills. 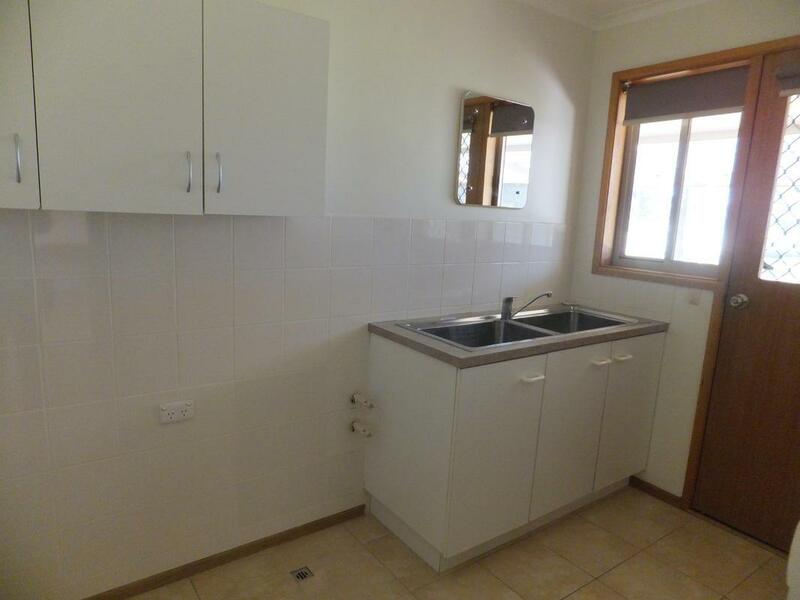 This property would be perfect for a growing family. 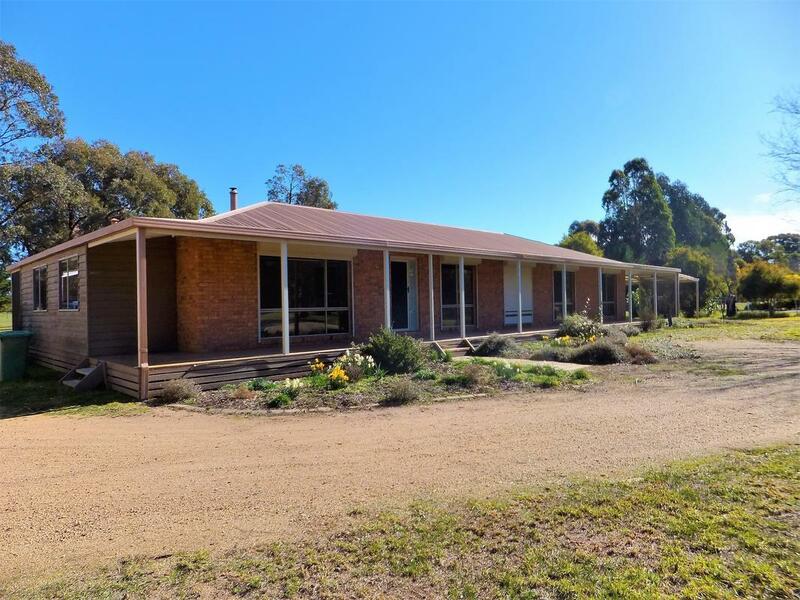 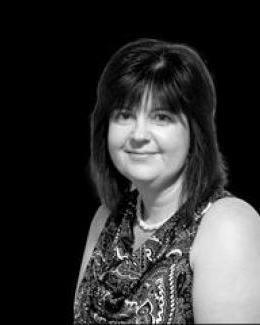 For further information call Yvette at East Gippsland & Lakes Real Estate on 0400 512 659.